As always in world football, there are simply too many wonder kids. From the Deutsch conveyor belt to the British overhyped lot, the game can never stop exciting young talents to gawk at or to disapprove of. Today we present the very few that would be playing in the Uefa Champions Legaue this season. 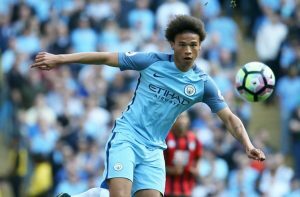 Leroy Sanè is touted to be one of best players in the world in the future. Leroy Sane’s emergence at Gelsenkirchen was so profound that it earned him a £30 million to Guardiola’s new look Manchester City. A technically gifted youngster, it would be exciting to see his development under Pep. Iheanacho has come a long way since winning his first U-17 World Cup with Nigeria in 2013. 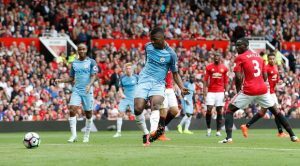 Now a regular starter for Manchester City, he has so far delivered on his potential and would be expected to provide fair (if not stiff) competition for Sergio Aguero; if he needs any. Young Gun. Can Iwobi push on from last season? Wenger’s faith in youngsters has often been the cornerstone – and the bane of his Arsenal project. Iwobi is one of the few to have replicated such faith with some dazzling performances. 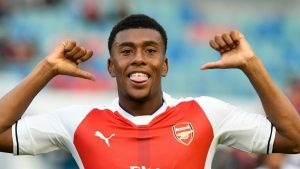 Since scoring on his league debut in the 2015/2016 season, Iwobi has risen in strength and his performance in Arsenal’s first fixture this season against PSG suggests as much. Kimmich, seen cosying up to Jerome Boating here, is quite the all rounder. Pierre Emile Holjberg was touted as one of the finest midfielders that would ever grace the Bundesliga. However Kimmich somehow managed to displace him and then solidify his place in Guardiola’s team; at right back. 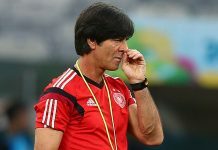 Yes, he converted to a right back and performed so brilliantly there that Loew couldn’t resist picking him up for his Euro 2016 squad. Thomas Tuchel’s calmness flows greatly through this lad. Weigl, Weigl,Weigl, Weigl. His role in BVB’s setup is so pronounced that it is impossible to be solid without him. 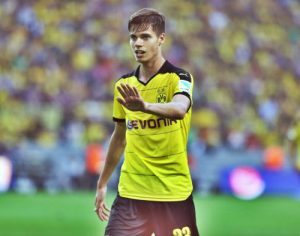 With a highly fluid front three, Weigl’s passing was crucial to BVB’s return to the Champions League and would be just as crucial in keeping them competitive this season. 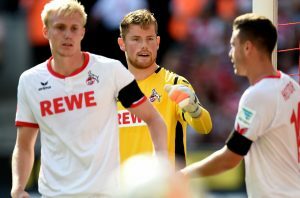 Brandt has been the next best thing on the wings since Marco Reus. Blessed with outrageous pace, outstanding skill and vast potential, Brandt is rightly touted to be the next big thing in Germany. during the UEFA EURO 2016 Final match between Portugal and France at Stade de France on July 10, 2016 in Paris, France. Break three Cristiano Ronaldo records. Check. 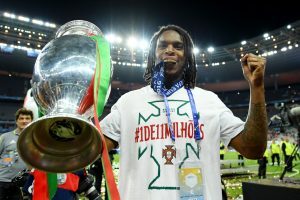 Win the Young Player Award in Portugal’s maiden European Championship win. Double Check. While he has yet to star in Bayern since his £45 million move there, there is no doubt that he’s got the juice. A new deal is on the horizon for the young American who is one to look out for. 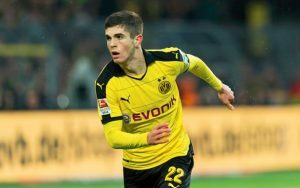 Having broken through into BVB’s first team after the 2016 winter break, Pulisic made history by being the youngest non-German player to score a Bundesliga goal. That and a good run of form led his to his first international call up from the USMNT. He is expected to perform in a young, fluid and competitive BVB side this season. 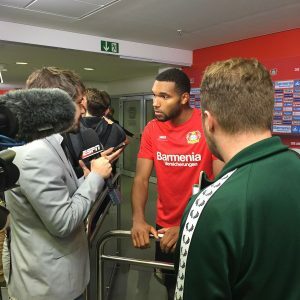 Touted as the future of German defending, Tah racked up 2025 out of a possible 2250 minutes last season for Leverkusen, performing with such grace and composure that he was selected eventually for the Euro 2016 German squad. Such astonishing records for a player that just turned 20 years. Polish forward, Milik help consign AC Milan to their first defeat this season by scoring a brace for Napoli. 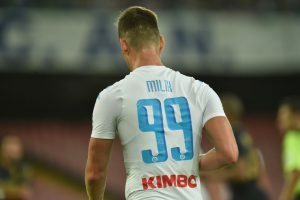 With a mandate to fill the recently departed Higuain’s shoes as Naples’ frontman, Milik has not shied away from the responsibility racking up 7 goals in 12 appearances. The 22 year old Polish international would certainly be watched closely in the UCL this season. P.S: He has already scored two. Yes I know it is annoying. 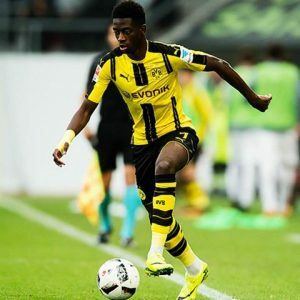 Dembele is another exciting talent in the myriad of exciting players in Dortmund this season. He has already dropped a brace of assists in BVB’s return to the Champions and would be expected to continue his fine form this season. 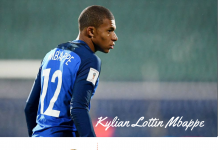 Honorable mentions: Emre Mor, Felix Passlack, John Stones, Rapahel Guerreiro, Tin Jedvaj, Dele Alli, Marco Asensio, Lucas, Saul Niguez, Luciano Vietto, Bernardo Silva, Kingsley Coman, Demarai Gray, Ben Chilwell, Hector Bellerin, Moussa Dembele (Celtic)…there are too many. Next articleBubbling Under: Meet Bundesliga’s Hottest Starlets?